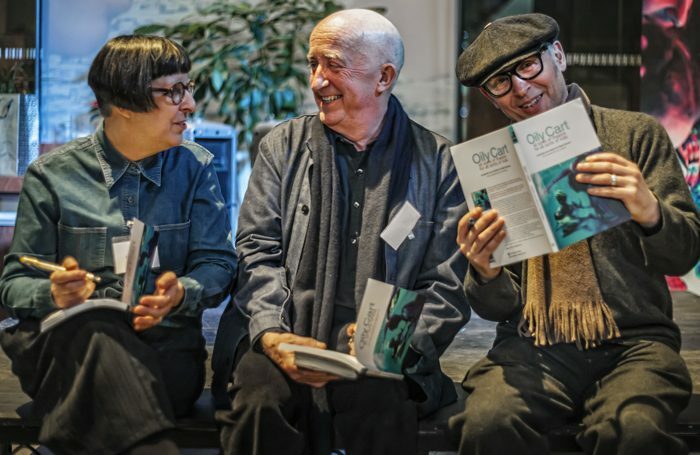 The founders of theatre company Oily Cart are to step down after 36 years to make way for the “next generation of inspiring artistic leaders”. Head of design, Claire de Loon, has already left the company. 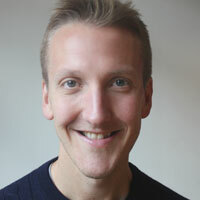 Artistic director Tim Webb and musical director Max Reinhardt will also be leaving over the next two years. Oily Cart was set up in 1981 and has a focus on performing work for children and young people. It uses multi-sensory and interactive productions. Lisa Mead, chair of the Oily Cart board, said the three founders had left the company “in a very strong position”. She said they had an “international reputation for creating theatre for all sorts of people”. The company said it would begin a recruitment process for a successor in the coming months.